She has had solo shows at major institutions such as the Museum of Contemporary Art, Sydney and the Museum of New Zealand, Te Papa Tongarewa. She has also participated in the Sydney and Adelaide Biennales. She was included in Face up: Contemporary Art from Australia at Hamburger Bahnhof in 2003, and Verso Süd at Palazzo Doria Pamphilj in 2000, curated by Franz West. 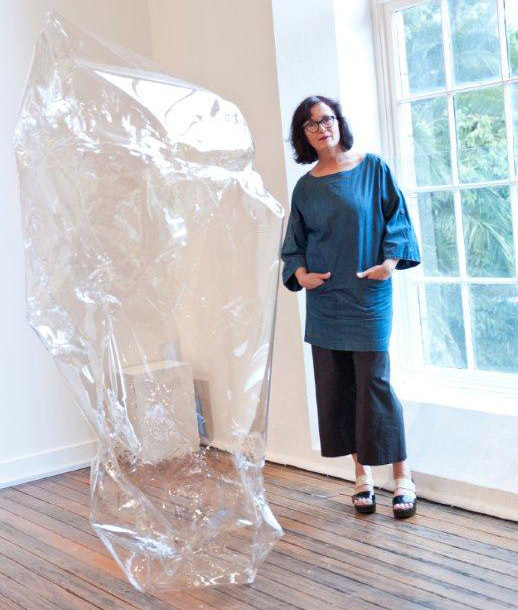 She has had several residencies, including at the Dunedin Public Art Gallery, 200 Gertrude Street, Melbourne and Chapter Arts Centre, Cardiff. She has received numerous scholarships, grants and awards, and her work is held in public collections throughout Australia and New Zealand.